Information related to the North Luffenham Recreation Field – The Oval from the Parish Council. This entry was posted in Parish Council, The Oval on January 25, 2018 by Angela Ashpole. The Parish Council has commissioned Rutland County Council to survey all of the trees on the Oval to review their health and ensure the safety of users of the Oval and adjacent householders. Over the past few days the Forestry Officer from Rutland County Council has inspected all the trees on the Oval – we await his report which will be published on line in due course. 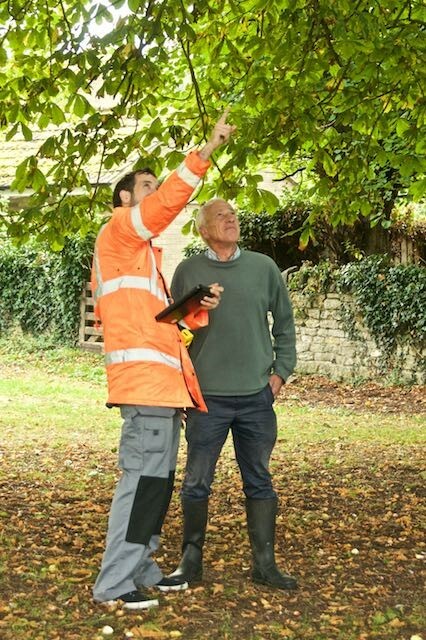 Picture – Forestry Officer and Cllr Cade, PC Vice Chair reviewing tree health. 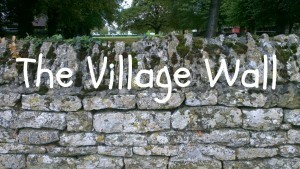 This entry was posted in Parish Council, The Oval on September 22, 2017 by Pete Burrows.